Hand Made Wines with Purity. Chardonnay, Pinot Noir and Riesling produced from a 3 Hectare family owned vineyard located in the Harakeke district of Upper Moutere, Nelson. Joanne Costar & Andrew Sutherland make tiny quantities of wine from their 3 hectare vineyard - a truly family owned boutique vineyard. Harakeke is the Maori name for NZ Flax or Phormium Tenax. 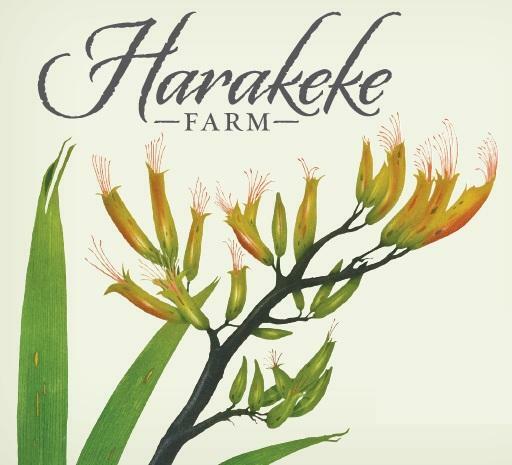 We have chosen this name not only because it is where the vineyard is but also because we will gradually replant the low lying areas of our farm with Harakeke along with other natives. Personalised tastings with the winemaker. Taste and discuss the contribution the vineyard site and traditional winemaking methods have on the unique expression of place in our; Chardonnay, Pinot Noir and Riesling.